Powered by JM Electrical Company, Inc. 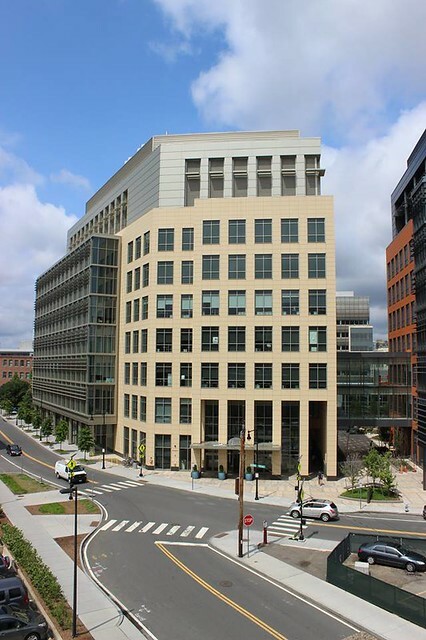 The 1.1-million-square-foot Vertex Pharmaceuticals headquarters in the Seaport District, featuring electrical installation by JM Electrical Company, Inc.
What’s often overlooked is another key component of this success: a development and contractor community that knows how to build the lab spaces and other buildings these companies need. Life science spaces rely on sophisticated systems to keep labs at particular temperatures and to let technicians know when problems arise. 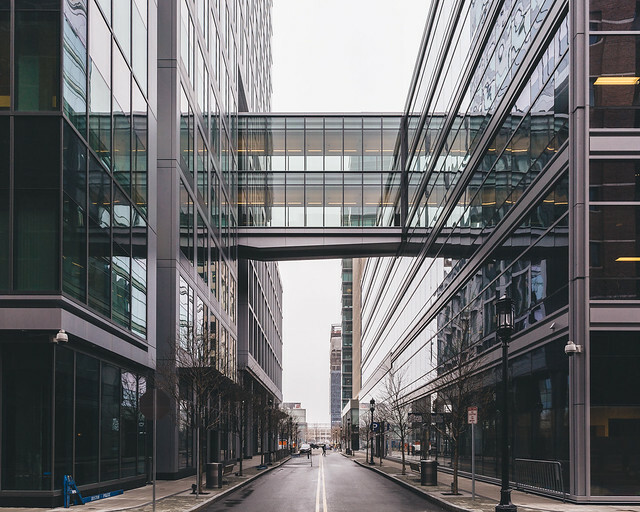 The contributions of this region’s developers, builders, and subcontractors - who understand the precision and expertise needed to meet this industry’s special construction requirements – are quiet factors for why Greater Boston’s life science industry remains world-class. 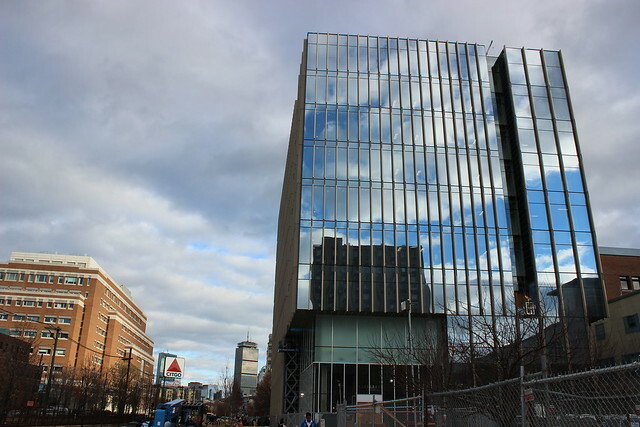 Boston University's new Center for Center for Integrated Life Sciences and Engineering, featuring electrical installation by JM Electrical Company, Inc. The recently completed Pfizer headquarters in Kendall Square, featuring electrical installation by JM Electrical Company, Inc.